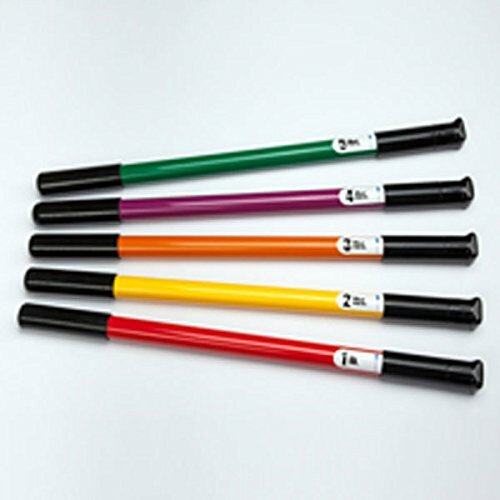 Physical Therapy Weight Bars Bright colors Set of 5 by CeilBlue at Strongman Pictures. MPN: CBL301074. Hurry! Limited time offer. Offer valid only while supplies last.